NETBALL: Gympie & Districts Netball are bringing A Night with Noeline as a fundrasier for the clubs representative program. 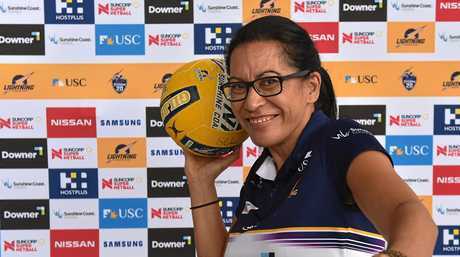 Sunshine Coast Lightning and New Zealand Silver Ferns head coach Noeline Taurua is known for her unique, almost holistic approach to coaching. 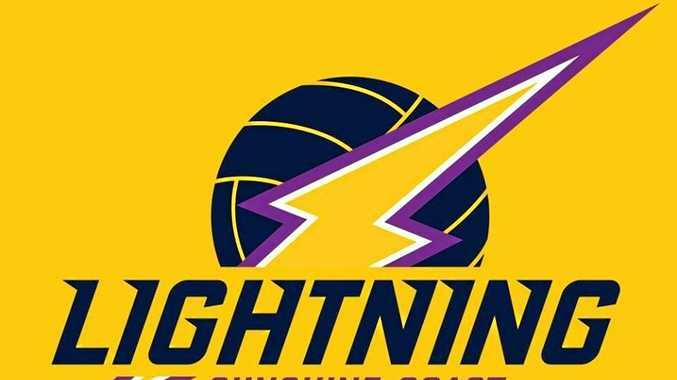 Taurua took the Lightning to a premiership in their inaugural year and backed it up with the teams second premiership last year. 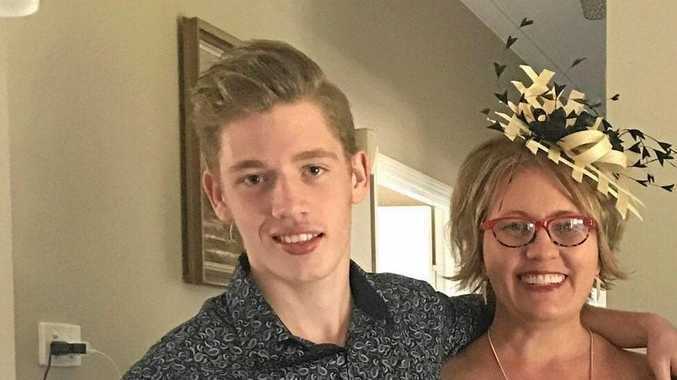 Gympie Netball president Colleen Miller met Taurua at another event and the evening emerged from a simple conversation. "She (Taurua) even joked that A Night with Noeline had a great ring to it and we should take it to the road,” Miller said. Taurua was recognised last year as Coach of the Year at the Sports Federation of Queensland. /tickets/a-night-with-noeline-160096#buy or in person at the Gympie Box Office.